Do CBD marijuana based products help or harm us? Have you heard about CBD oil, otherwise known as cannabis oil? CBD has been heavily marketed in drinks, creams and other preparations as the cure all for aches, depression, insomnia and even eczema. CBD is short for cannabidiol, a non-psychoactive compound in cannabis plants, minus the THC which is what makes you get a marijuana high. 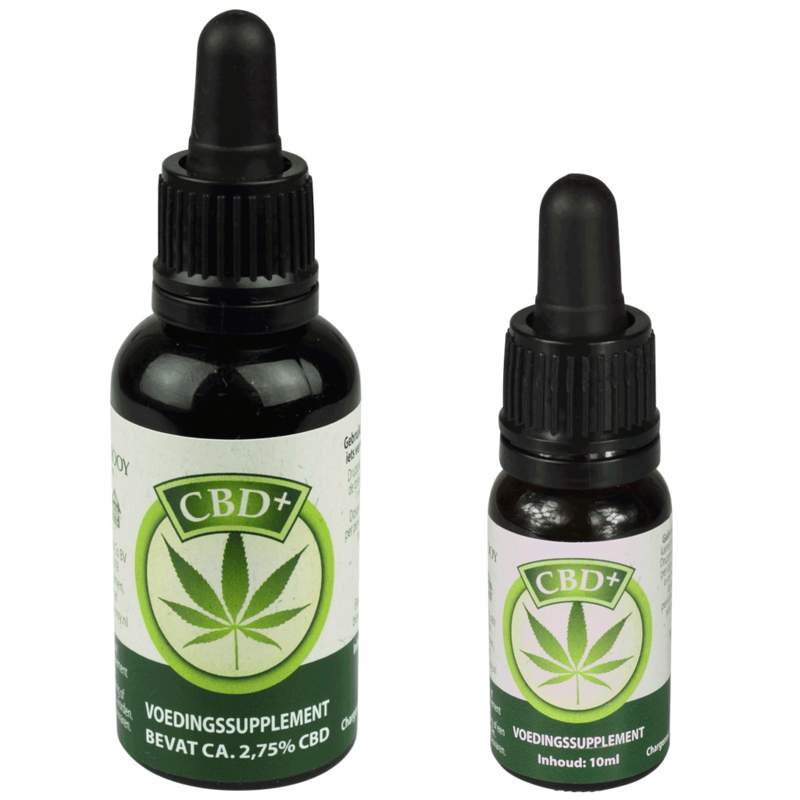 While CBD does contain some THC, it is in very small amounts. CBD has been researched and recently, some of the research is showing the CBD may actually be an effective pain treatment, and unlike many pain medications, is well tolerated and safe to use. Most of what people hear is anecdotal evidence, meaning that it has not been proven scientifically to work, however, people who have benefited feel strongly that it has helped them. It is important to note that CBD is not a cure for what makes you ache, but can reduce the pain caused by a mechanical condition. This is an important distinction, since it can be used to reduce pain and improve mobility impaired by pain. For example, if you have a frozen shoulder, it may reduce the pain but will not resolve the condition, making the condition more tolerable. Products such as bio freeze are used in the same way, since they reduce stiffness and pain. It is our recommendation that people consult with their chiropractor for painful condition, since the underlying reason for it may worsen if not properly assessed and treated. CBD as far as we know it is safe and may be helpful, but to prevent harm, it should be used for symptom relief only, as it does not cure mechanical conditions which will worsen as they become more chronic. 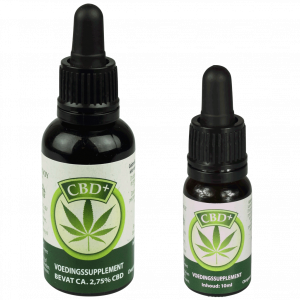 A recent article in the Chicago Sun Times reported on the CBD phenomenon. Check it out. You can sum up the latest “it” drug with three letters. You can find it in oils, tinctures, creams and gels. It’s even in gummies. Your Facebook feed is probably filled with testimonials of people who have tried it — and if they’re like Christina Dupee, a mom of three in Park Forest, they’ll tell you it’s a game changer. “I was in shock,” said Dupee, who uses the supplement herself and on her children. CBD is short for cannabidiol, a non-psychoactive compound in cannabis plants — marijuana and hemp. While it contains trace amounts of tetrahydrocannabinol, or THC, the amounts are too small — or less than .3 percent — to make you high. CBD oil has been noted anecdotally for its health benefits, and it is touted to treat a wide range of ailments, including anxiety, pain, sleeplessness, depression and eczema.